What coverage can we help with? The Gulf Coast's Leader in Insurance Education. #1 Google Insurance Agency in the Area! We are invested both in the Coastal Community community and it’s members from an insurance and financial service standpoint. 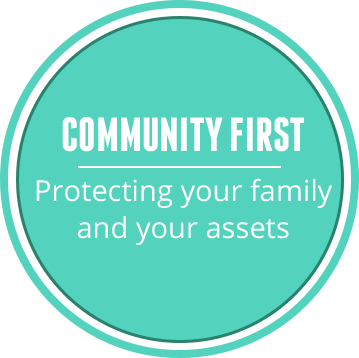 We aim to help protect your family and your assets, as well as build a more well-rounded community through events and charity work. We strive to serve all your insurance and financial needs, from your personal auto insurance and home insurance to your business insurance and life insurance. We are a one-stop-shop, but we also work diligently on not being a “one-size-fits-all” brokerage. We take the time to sit down and understand all your insurance and financial needs. We offer auto insurance, home and condo insurance, boat and marine insurance, life insurance and flood insurance, as well as workers comp and motorcycle insurance in Orange Beach and Gulf Shores, as well as Foley and the rest of Baldwin County. We take our position seriously, and we strive for client focus and professionalism in all that we provide.